REEF began another project today, tearing down a house on Bass River. After a lengthy cost analysis, permitting, and design process, it was determined that tearing down the old house and re-building was a more cost effective way for the homeowner to acheive their goals. When considering remodeling or building new, one must take all of the new building code requirements into account. In this case, it made sense to build a new home! If you are considering Building or Remodeling on Cape Cod, contact us by clicking below and see how we can help! 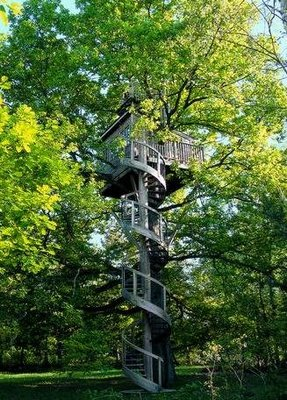 Few buildings have the ability to inspire awe and imagination like a treehouse. Anyone who has ever climbed a tree knows there is a unique feeling that comes with being elevated. 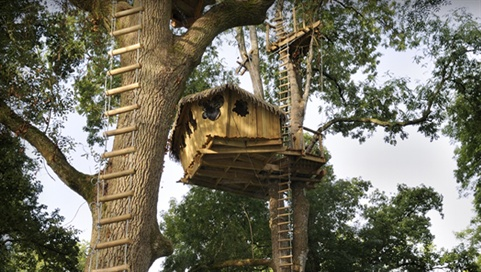 Treehouses have long been hideouts and getaways for children, but over the last quarter-century, there has been a shift towards making treehouses accessible across a much broader poplulation. 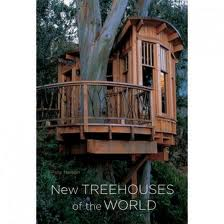 Today's treehouses are built using specially engineered bolts and hangers to ensure safety and minimize tree damage. Even with the new engineering the feeling hasn't changed. 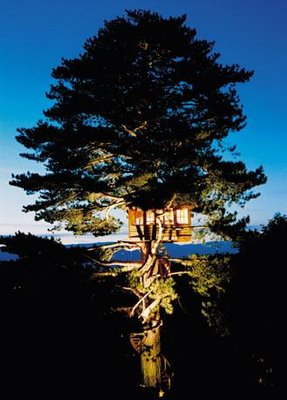 So for the kid in all of us, I have put together a gallery of some of my favorite treehouses. 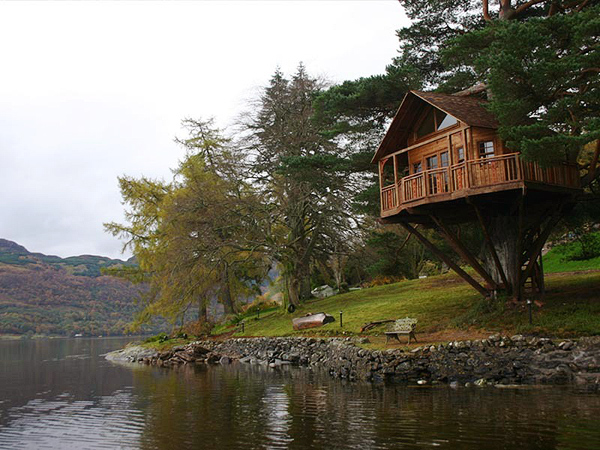 For a more in depth view into the world of treehouse design and construction visit Tree top builders Enjoy!